AS Ramadan begins, Muslims in Burma are increasingly restricted in where they can pray or study their faith, points out Human Rights Watch (HRW). 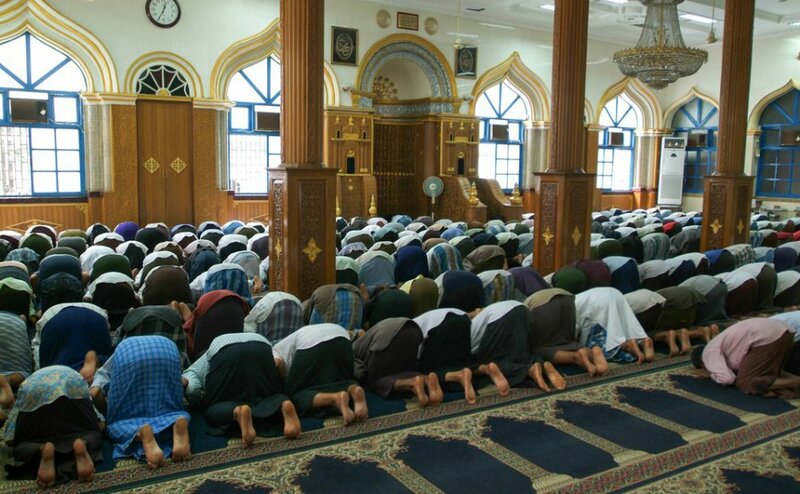 Using Thaketa Township in Rangoon as a case study, Richard Weir, a Fellow in the Asia Division of HRW, highlights the pressure on the Muslim community after the closure of the township’s two Islamic schools, or madrassas. Despite these appeals, the schools have not been allowed to reopen and some fear they will suffer the fate of other madrassas shut by the authorities, and stay closed. Wunna Shwe, joint secretary general of the Islamic Religious Affairs Council, told HRW that closures like this are not uncommon in Burma, and that they also affect other minority religious groups, such as Christians. “According to our experience, madrassas that are sealed or closed almost never open again,” Shwe said. Muslims make up a tiny minority in the Buddhist-majority nation, with the percentage estimated to be in the lower single digits. But as the community grows, the places to safely practice their faith diminish. Buddhist ultranationalist groups claim that the shutdowns are lawful as madrassa leaders signed a document in October 2015 agreeing not to use the schools for prayer. But residents of Thaketa Township told HRW that for several years they’ve received permission to pray there during Ramadan. That, however, is no longer an option and Muslims are being forced to go further afield to overcrowded mosques – the closest is a 30-minute walk away – with staggered prayer sessions to accommodate everyone. The Burmese government has placed harsh restrictions on the construction or renovation of religious structures, as well as limits on the practice of religion. These are just some of the elements of the systemic discrimination faced by Muslims in the country. Until that happens, the people of Thaketa Township will spend this Ramadan walking several hours every day just to make it to daily prayers.